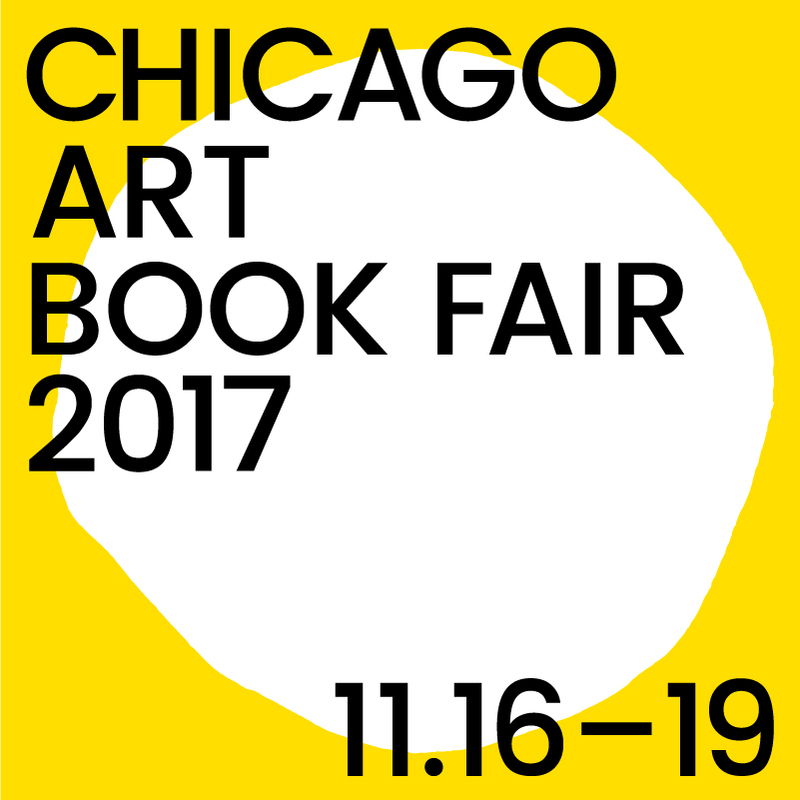 THE SEEN is pleased to participate in the inaugural Chicago Art Book Fair November 16–19, 2017 at the Chicago Athletic Association. 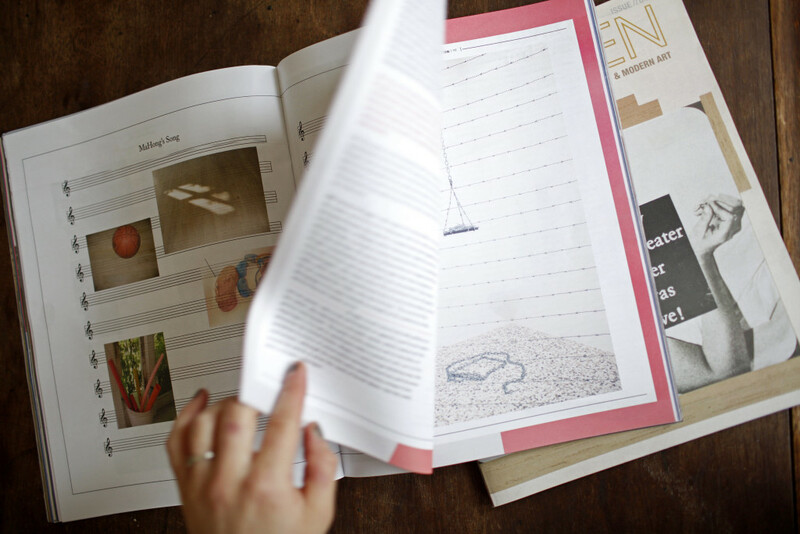 Issue 05 in print will be available, as well as past editions Issue 01–04. With Staff Writers reporting from around the world, each issue of THE SEEN features in-depth writing on contemporary art, as well as highlight essays, artist profiles, reviews, and limited run artists editions from top international artists. October 24, 2017 | Filed under Art Seen: Chicago.